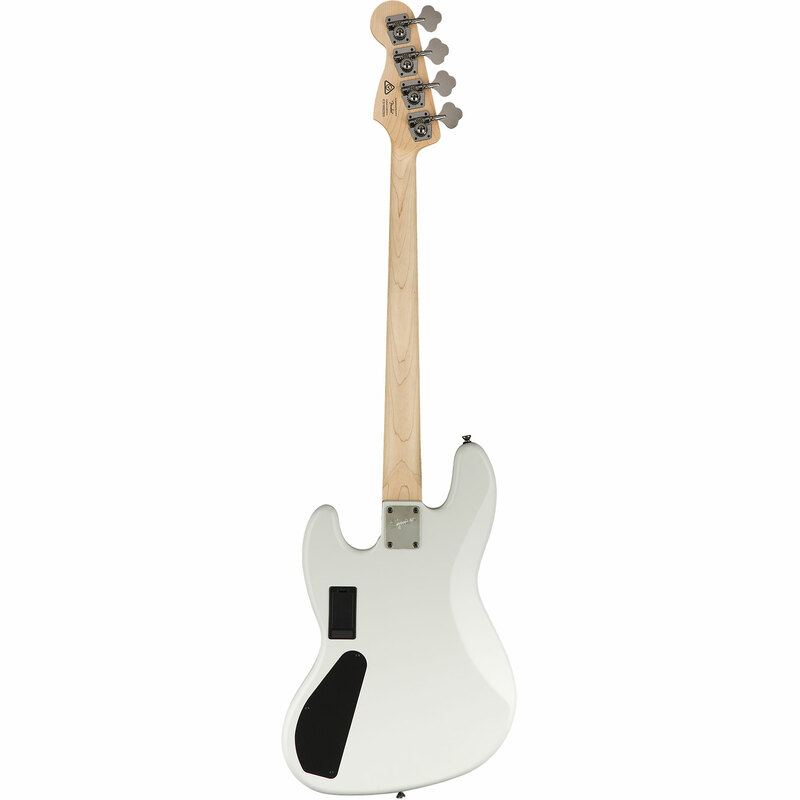 The Squier Contemporary series has pimped up the good old Strats and Teles. 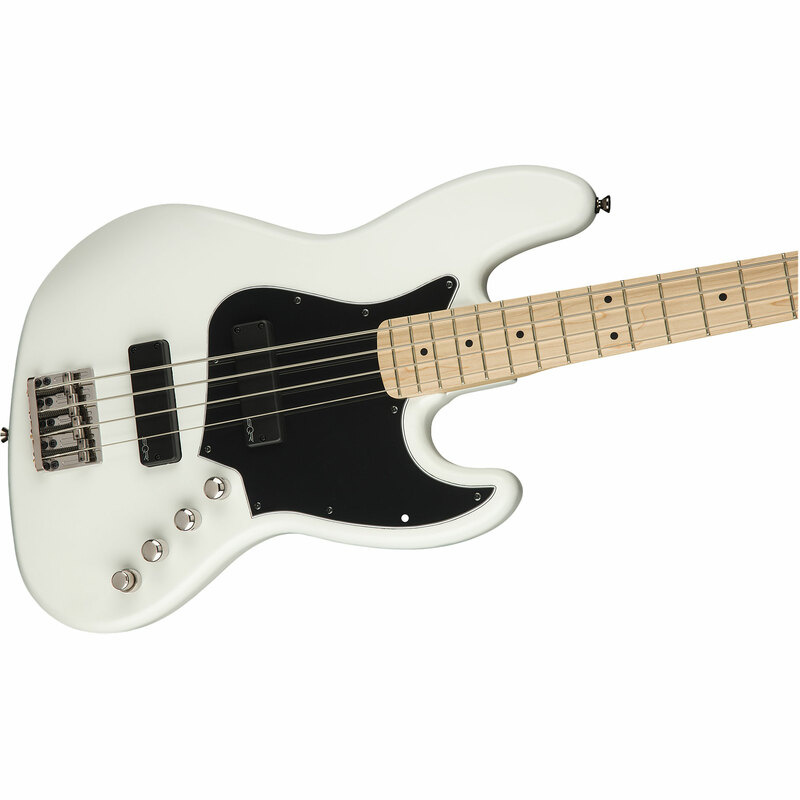 The guitar is clearly designed for the harder, rock player - 2 humbuckers or a versatile humbucker / single coil Pickup selection and current hardware and a low price make the Contempory guitars the ideal tool for the young Rocker. 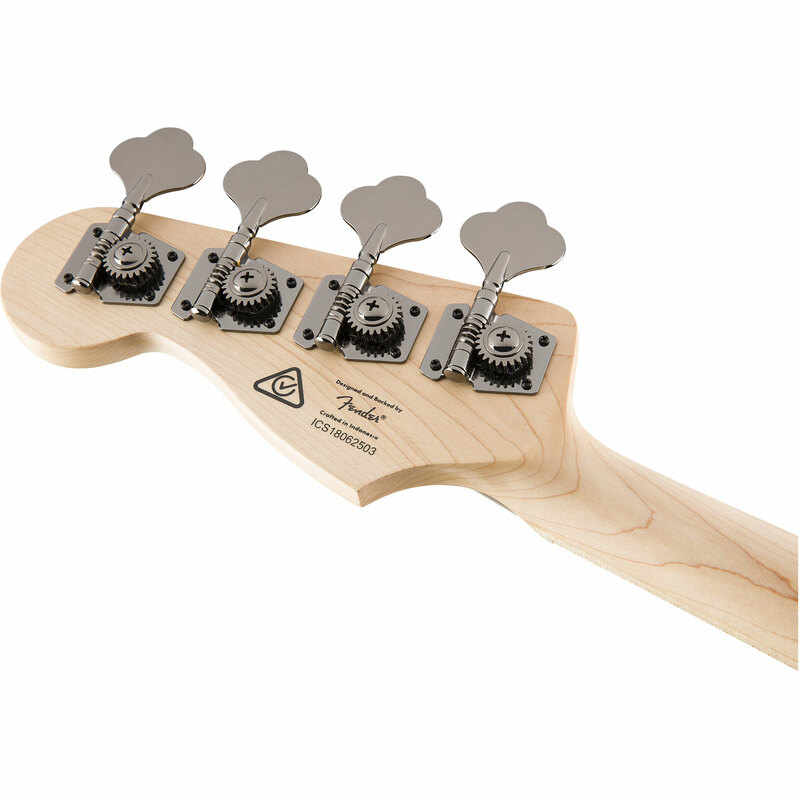 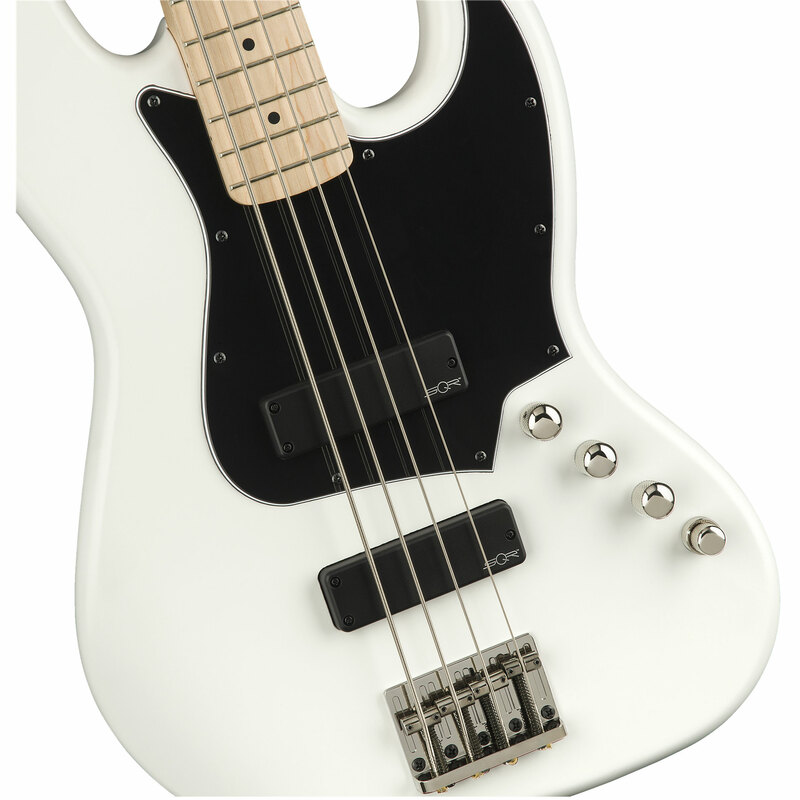 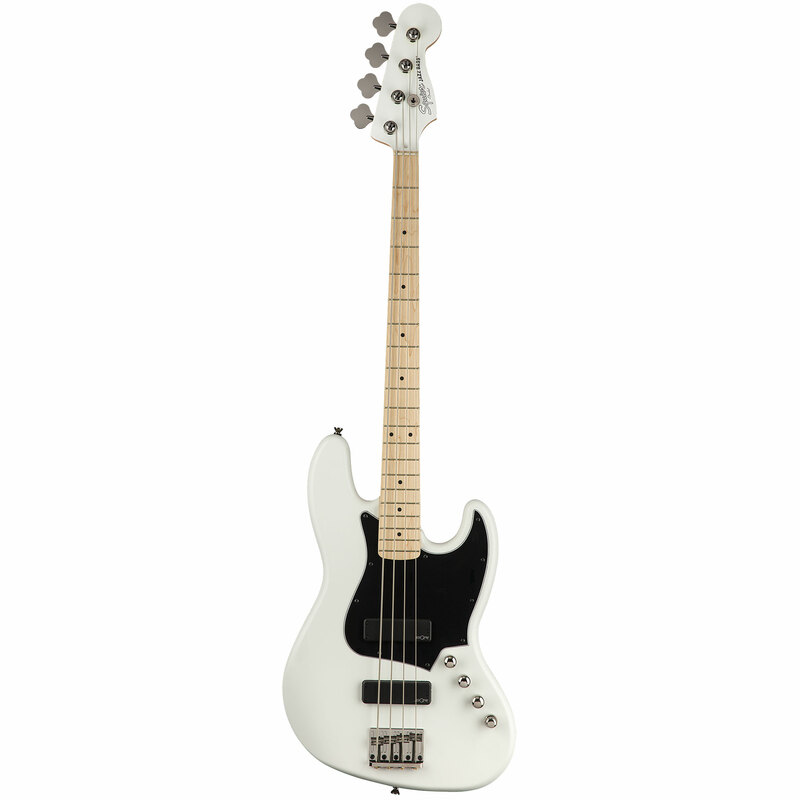 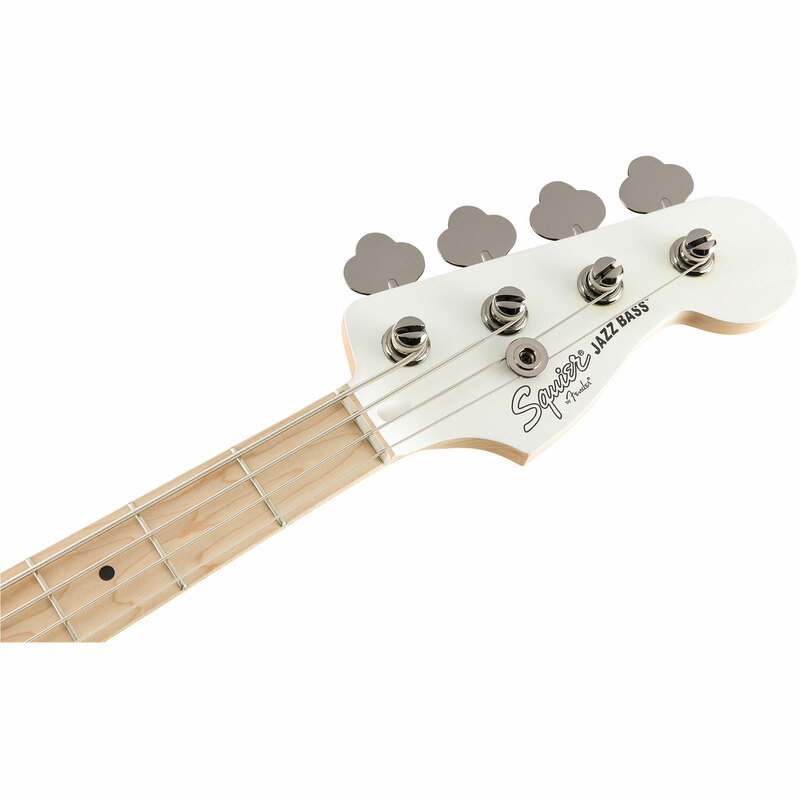 · Show all articles of the brand Squier.